FANCY THE POOLS ALL TO YOURSELF? Celebrate with one of our fantastic pool party options. Available every Saturday from 5:00pm. Pre-booking required. Whether looking to book the main pool, both pools, with our inflatable or without, A LOT of toys, floats and fun are guaranteed. 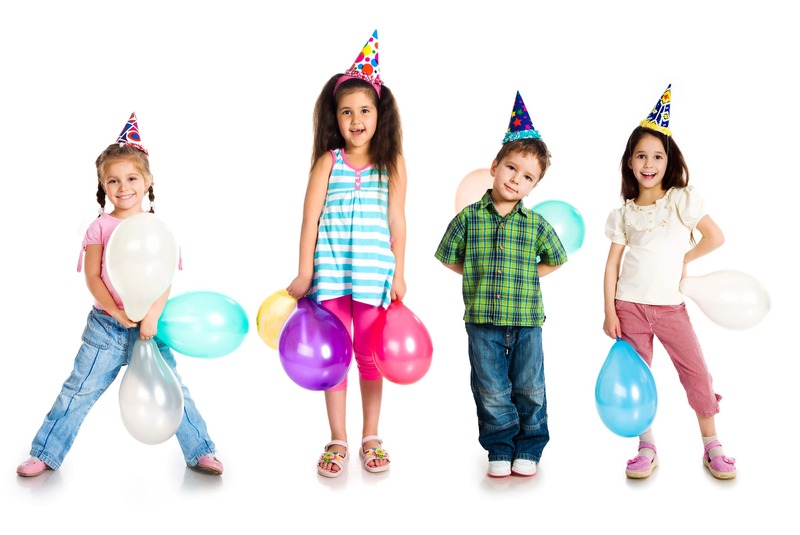 Party bookings can be made in centre only and payment on booking is required. Children must be able to swim 13 metres and be confident in deep water to use the inflatable. Restrictions apply. For more information please contact the centre.